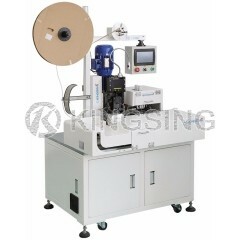 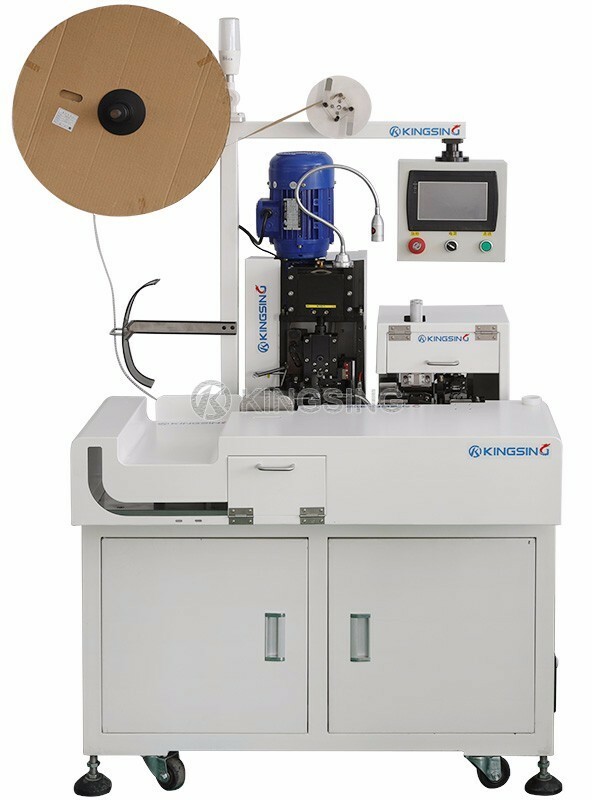 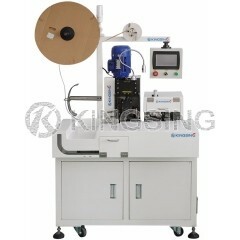 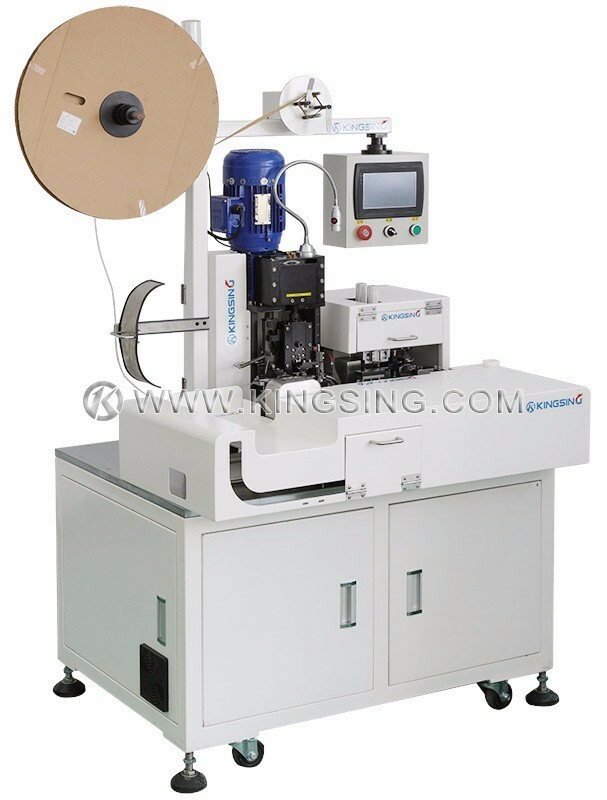 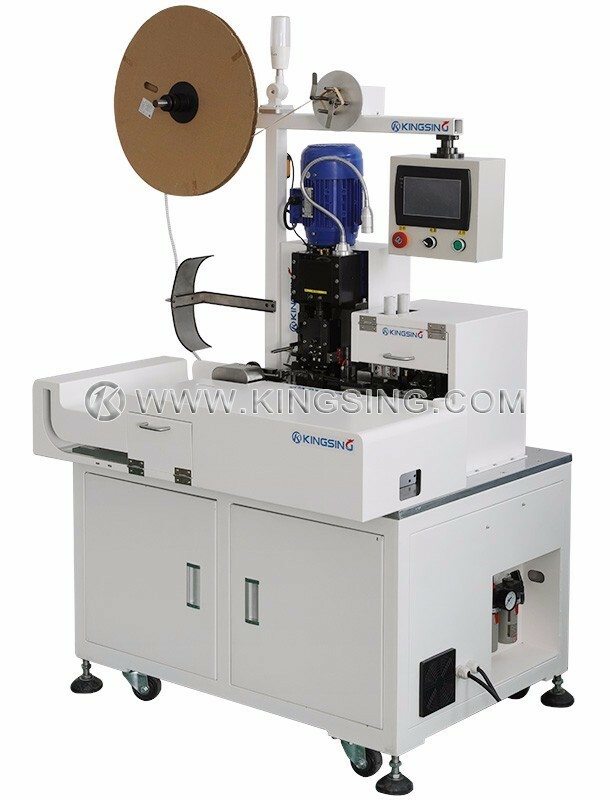 This machine is especially designed for processing the core wires of multi-core sheathed cable, the outside jacket should be pre-stripped before using this machine, the operator only needs to place the cable in the working position, then the machine will be albe to trim the core wires, strip wire and crimp terminal automatically, it greatly improves the multi-core sheathed cable processing efficiency. 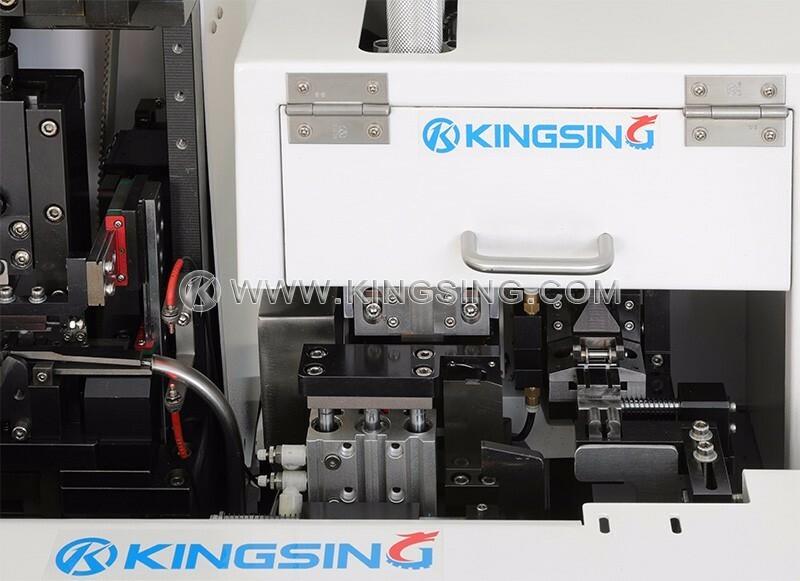 The control system adopts Panasonic PLC and color touch screen, the moving parts are driven by servo motors, simple operation and high processing accuracy. 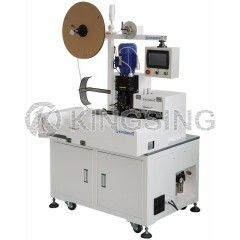 Applicable Cable: Multi-core sheathed cable. 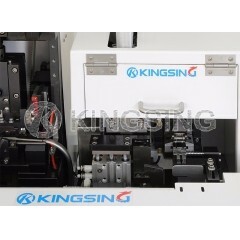 title=""